The National Ground-Water Monitoring Network (NGWMN) is a product of the Subcommittee on Ground Water of the Federal Advisory Committee on Water Information (ACWI). 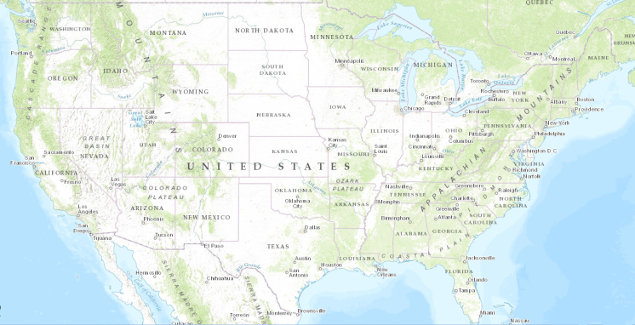 The NGWMN is a compilation of selected groundwater monitoring wells from Federal, State, and local groundwater monitoring networks across the nation. The NGWMN Data Portal provides access to groundwater data from multiple, dispersed databases in a web-based mapping application. The portal contains current and historical data including water levels, water quality, lithology, and well construction. The NGWMN is currently in the process of adding new data providers to the Network. 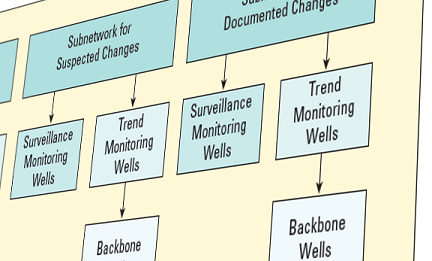 Agencies or organizations collecting groundwater data can find out more about becoming a data provider for the Network. Funding to support data providers to the National Ground-Water Monitoring Network is provided through USGS Cooperative Agreements. Agencies can also find information about the status of the USGS cooperative agreements .